It is called “The bridge city” due to its freeways. 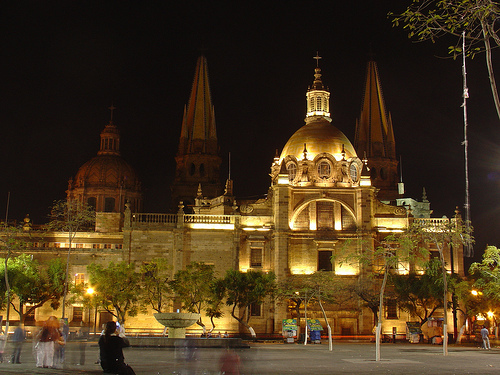 San Luis Potosí was one of the most important cities for Spanish colonizers. Nowadays it is an industrial city. 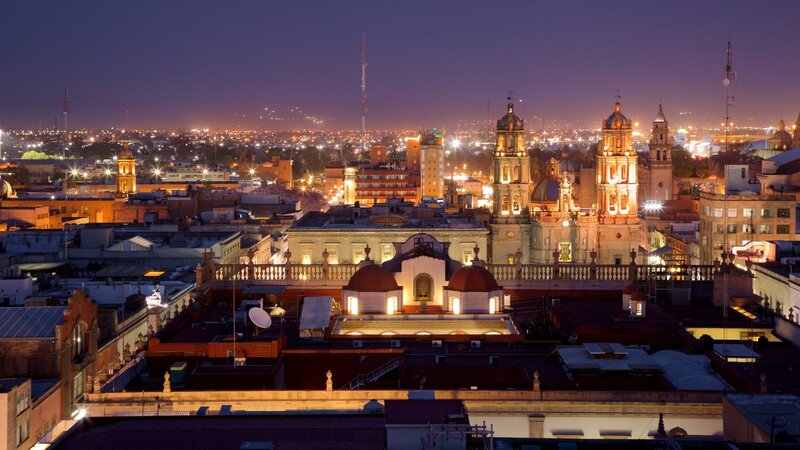 In 2010, San Luis Potosí was recognized by The Financial Times as the third best city for investment in the world. This city is surrounded by natural and touristic places that have been internationally appreciated, such as Real de Catorce (natural movie set) and Huasteca Potosina. Climate: dry, similar to Marruecos.